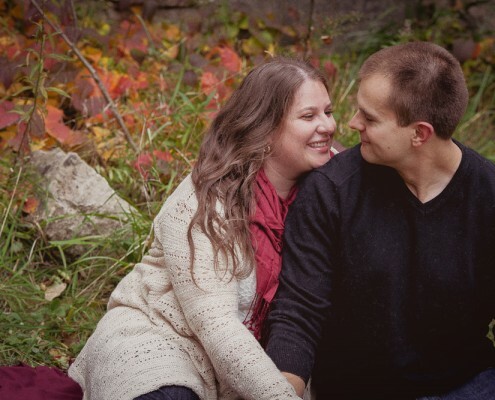 When it came time for our engagement photo session, we found Sophia easy to work with and open to our ideas. As the pro, we were also very comfortable to ask what she thought might be best, and she always had ideas and guidance. Of course, the photos were great! The evening was fun and natural. We wanted our photos to look like us, and she did a great job of capturing who we are together. 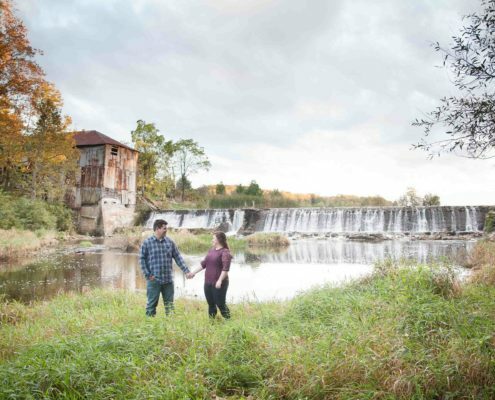 We had the best experience during our engagement photo session with Sophia! 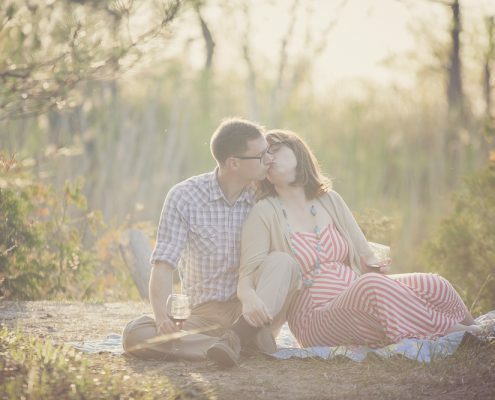 She was open to photographing us in some rather off-the-grid locations, was incredibly flexible with our hectic schedules, and was more than happy to photograph any silly ideas we had in mind, as well as providing us with excellent guidance as we were first-time subjects! With her professional but approachable demeanor behind the camera we felt at ease in front of it. Sophia is a fantastic photographer! 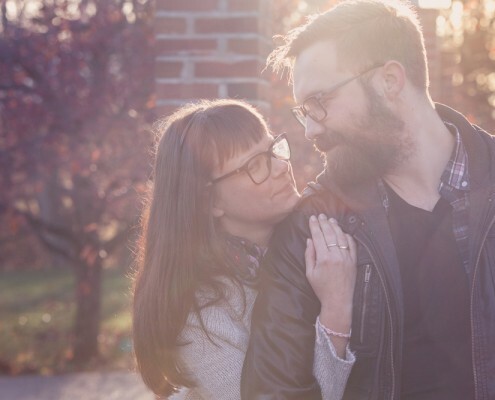 We won her Valentine's Day Contest and ended up getting our engagement photos done with her! She was so professional and easy to get along with! She made us feel very comfortable as we can be a bit camera shy! She told us how to 'pose' to capture some great photographs! I love how natural the photos turned out! We have had so many compliments on her style! I definitely recommend her!